That is the rinding of a 2018 study from researchers in the Perelman School of Medicine at the University of Pennsylvania. The study results, published this month in the Annals of Emergency Medicine, provide a unique opportunity for researchers and clinicians to learn from online reviews, which provide a raw narrative from consumers. In this new study, researchers, with the help of an automated system, analyzed high (five-star) and low (one-star) Yelp reviews for both emergency departments and urgent care centers, two venues that patients can select from when in need of acute care. Researchers identified key themes in the five-star reviews of emergency departments, including bedside manner, treatment of family members, and access to care on nights and weekends. Urgent care centers were unique in receiving five-star reviews more often for factors including ease of refilling prescriptions and being positively recommended by others. On the other side, emergency departments received negative remarks for speed of care, while urgent care centers received one-star reviews as a result of poor reception experiences and patients lacking confidence in the care received. Urgent care centers have proliferated widely across the country in the past 15 years. Between 2007 and 2016, visits increased by more than 1,700 percent. 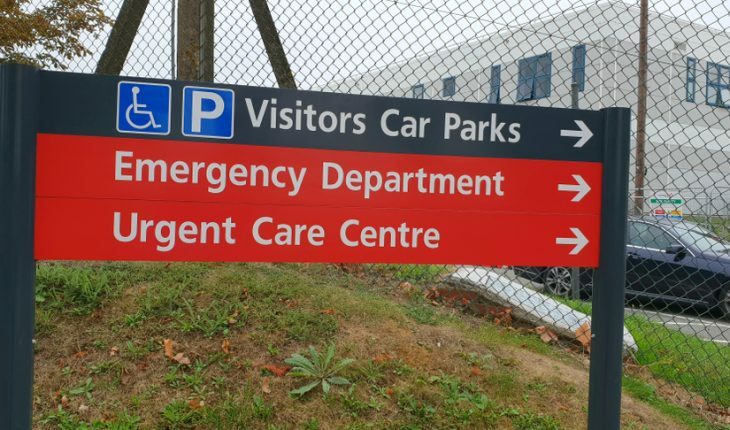 But while emergency departments have established surveys for patients and their families to report their experiences, there is not a clear equivalent for gathering direct feedback from patients who visit urgent care centers. The study’s senior author, Raina Merchant, MD, director of the Penn Medicine Center for Digital Health and an associate professor in Emergency Medicine, believes Yelp reviews could fill a knowledge gap. The researchers analyzed more than 100,000 Yelp reviews, posted between 2005 and 2017–in the midst of the urgent care boom–tied to 1,566 emergency departments and 5,601 from urgent care centers. During the study period, an average of one new review for an emergency department or an urgent care center appeared every hour of every day. The reviews fell largely on one end of the spectrum or the other: five stars or one star. Roughly 47 percent of emergency department and 30 percent of urgent care center reviews fell in the one-star category. 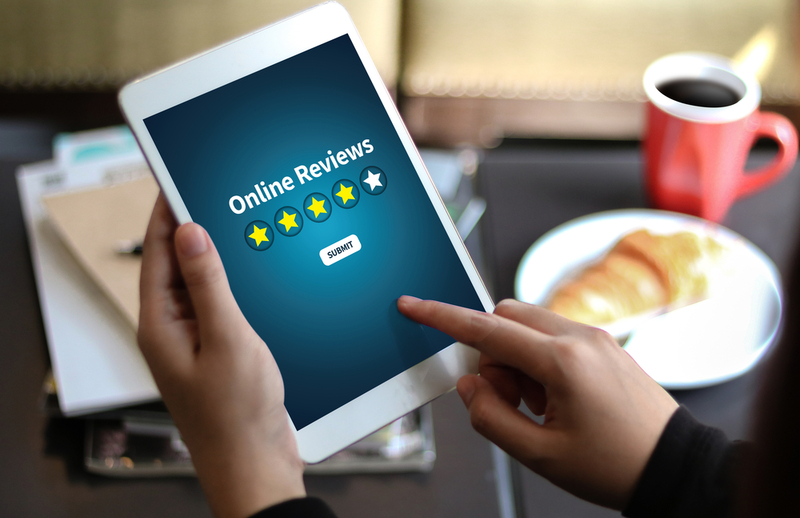 The disproportionate amount of negative reviews for acute care facilities, compared to other entities reviewed online, like hotels or restaurants, could be a result of what is at stake for the consumer. The research team found that each type of facility received similar five-star reviews for comfort, cleanliness of facilities, pediatric care, and professionalism. One-star reviews for poor phone experiences, long wait times, billing difficulties, and pain management were tied to both emergency departments and urgent care centers. Moving forward, the researchers hope to find more nontraditional sources to provide clues about patient experiences and use them to enhance care quality. Other Penn Medicine authors of the study include Amy Lanza, Elissa Klinger, David Asch, Nick Fausti, and Christopher Tufts.